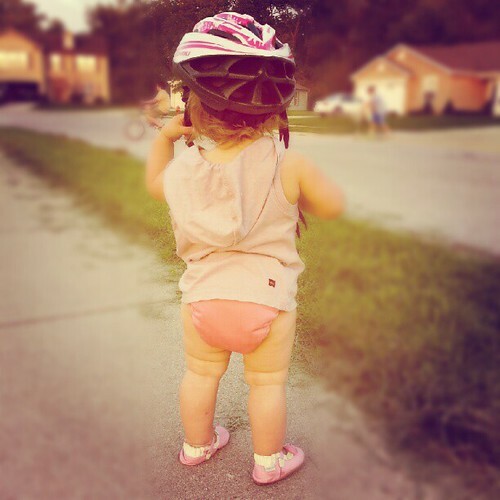 Pants are overrated, especially when you have a diaper tush that’s that adorable! Yes. 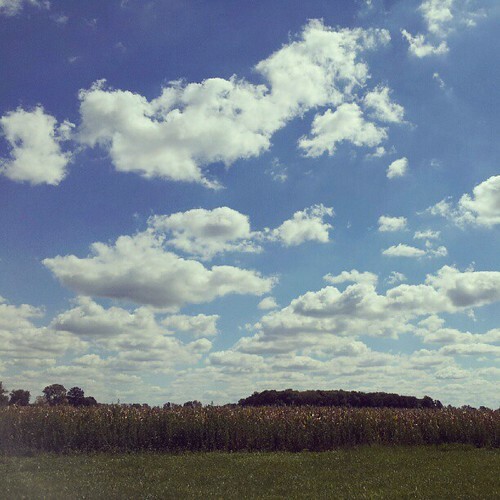 I feel like you might like “The Yellow Bowl.” It’s one of my favorite poems. Robin painted it for me; I keep it on my bedroom shelf and read it when I’m feeling a little disjointed or unhinged. Simply beautiful. So glad you are having such peace!!!! I think the opposite of lonely is content. Instead of hollow and cold inside, you feel warm and full. It’s really wonderful, isn’t it. I love the pantsless but with a helmet shot. Seriously adorable. Oh casey that has brought me to tears. I am so happy for you. Truly. I wish nothing but the best for you and I’m so glad you’re getting it. Sounds wonderful. Now, teach us how to have it. p.s. 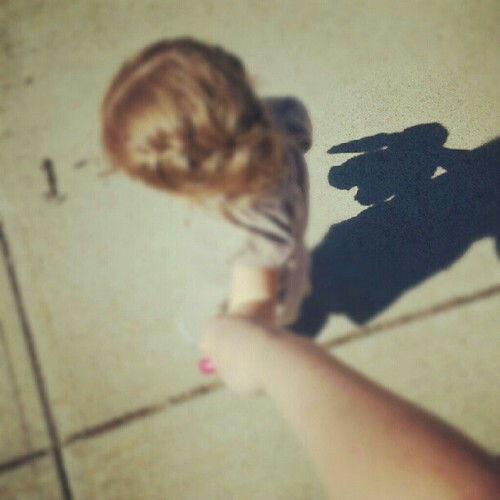 I miss the holding-my-index-finger-in-her-little-hand walks with Kaitlyn! 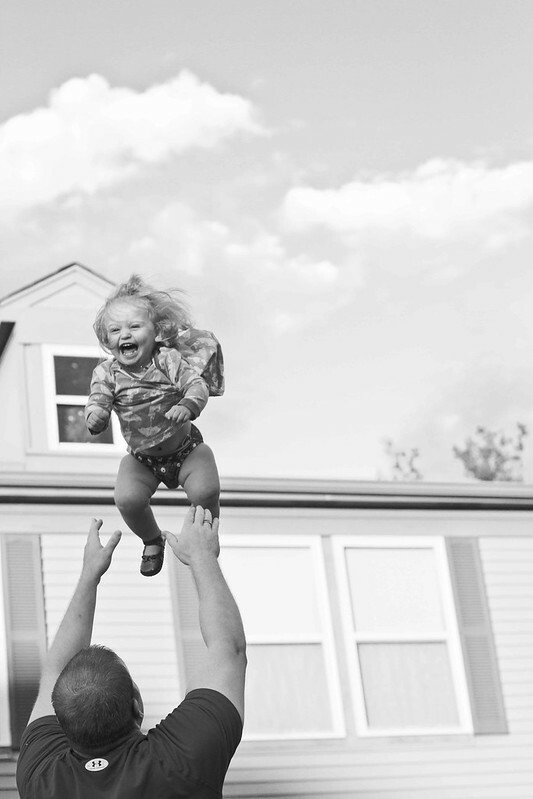 Flying laughing Vivi just makes me full out smile. Looks lovely! Your little bugs so cute! I could feel your feelings in your words and it was wonderful! Vivi with no pants… awwwww!!! I love the simple! Life doesn’t get much better! I love you a stupid amount.